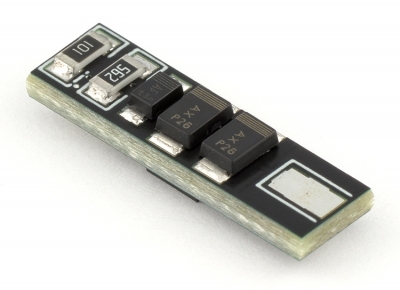 PicoSSR 3 is a new, more powerful version of the world's smallest mosfet - PicoSSR 2. Its dimensions are merely 4x6x21 mm. Yet it has better electrical and mechanical parameters that its predecessor. Additionally, it is fully resistant to water immersion. It can work with the smallest AEG replicas. 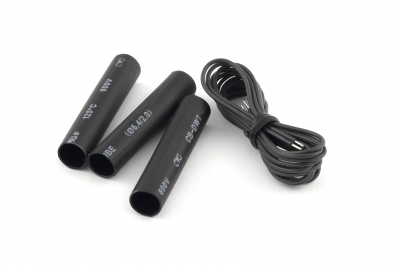 Maximum battery rated voltage is 12.8 V.